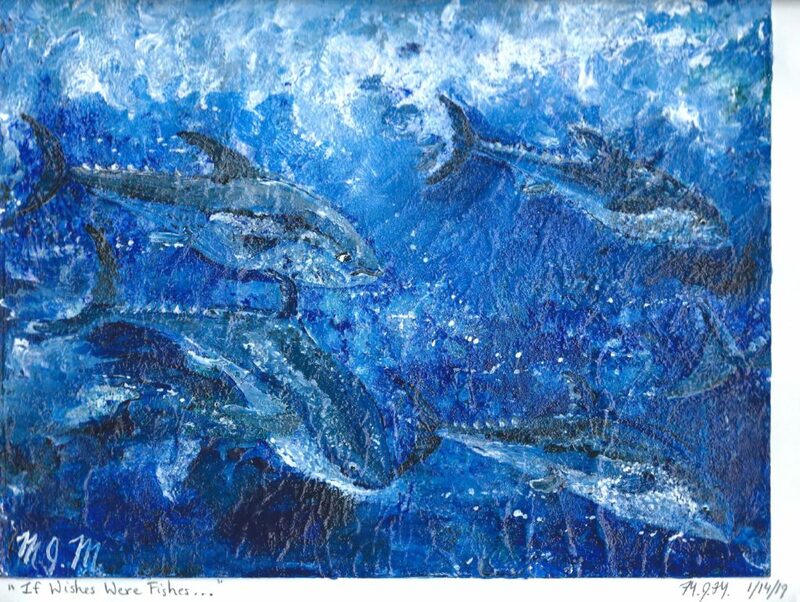 This painting by Marius was inspired by an article he read in Science Magazine (From voluntary commitments to ocean sustainability). 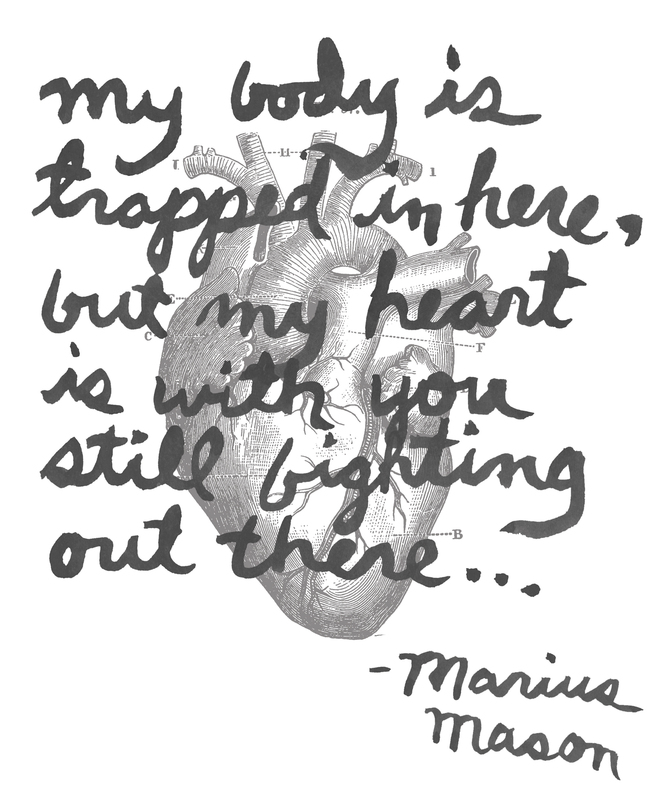 If you find articles that interest you in magazines, newspapers, zines, or online, consider sending them to Marius. News from friends, family, and supporters are often the only way he can learn about the causes he cares about. Images and photos are greatly appreciated. Please keep in mind that FMC Carswell frequently blocks newspaper and magazine clippings. If you have access to a scanner and/or printer, printed material is best.